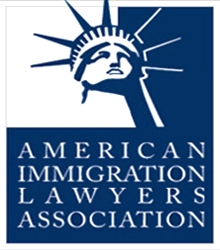 Other Nonimmigrant Classifications and Visas | Chicago Immigration Lawyer | Bankruptcy Attorney | Personal Injury Law Firm | Ebere N. Ekechukwu & Associates, P.C. A-1	Ambassadors, public ministers, career diplomatic or consular officers and members of their immediate family. A-2 Other foreign government officials or employees and members of their immediate family. A-3 Attendants, servants, or personal employees of A-1 and A-2, and members of their immediate family.